You might have noticed we&apos;ve gotten bigger. Now our office has too! 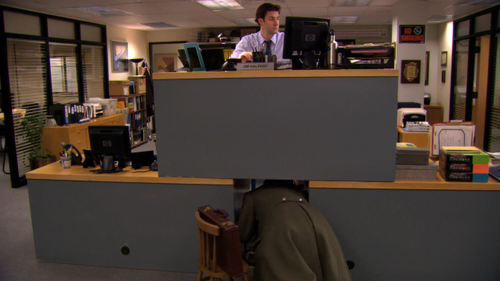 Our old office was truly special. It was the place we were forged. It was part of the heart and spirit that have made us great. From a huge kitchen that allowed us to cook delicious, family-style meals together to the rooftop where we grew and grilled some of that food—it was special. 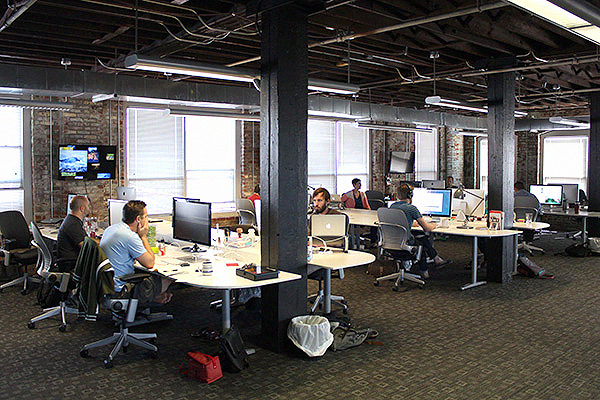 Those unique features that had become so us were what made it so hard to find a suitable replacement when we comically outgrew the space (having started as a small, but mighty, team of seven and blossomed to 18). We searched for years and finally found a place that seemed like it could be our new home. Before we could get working here, there was a lot to sort through, pack, and move. Add in new, awesome tools and toys, and there were a lot of boxes. A lot. At some point, it felt as though they had mated and multiplied. Never ones to back down from a challenge, though, we kept a positive attitude through it all. 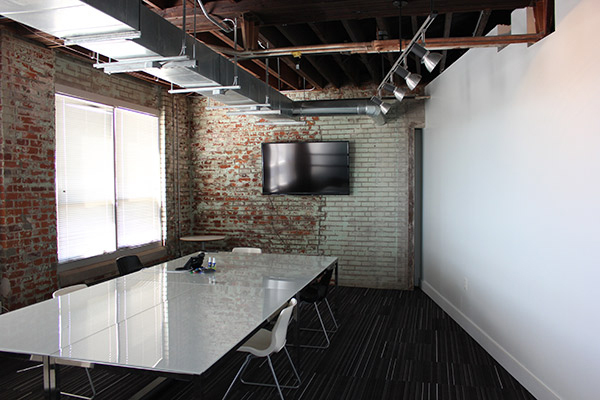 And we’ve been handsomely rewarded with our new space in Dayton’s Firefly Building. Not only does the name appeal to all of the Joss Whedon fans on the team, but the office and building are amazing. 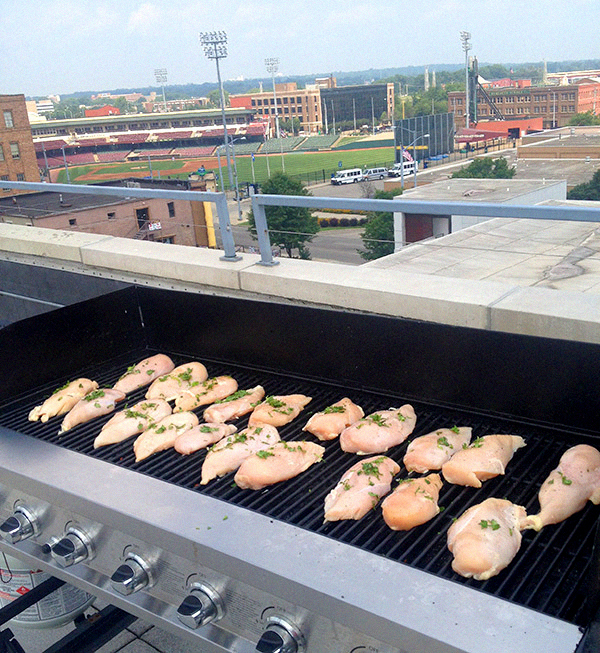 Our new rooftop lets Rob grill while overlooking the Dragon’s stadium. 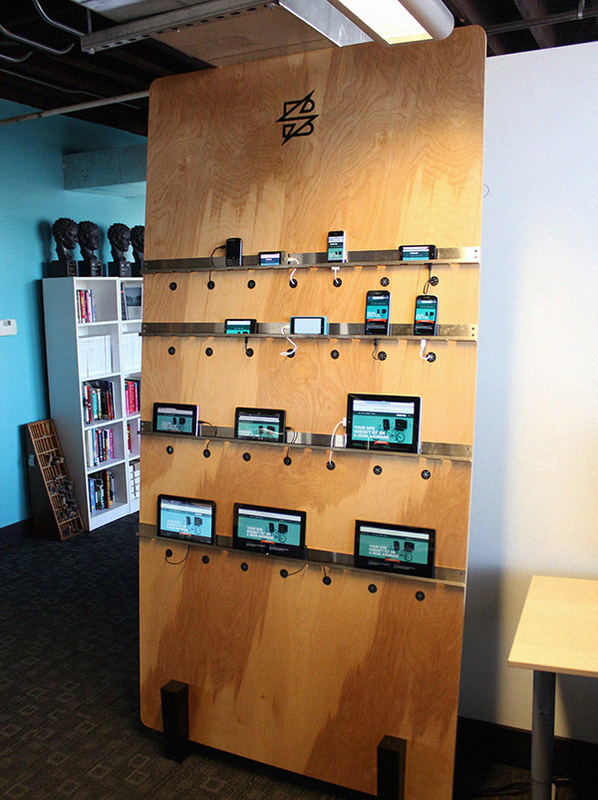 Jän built a gorgeous device wall that we’re steadily filling up with gadgets so we can view a webpage on every device at once for cross-testing. 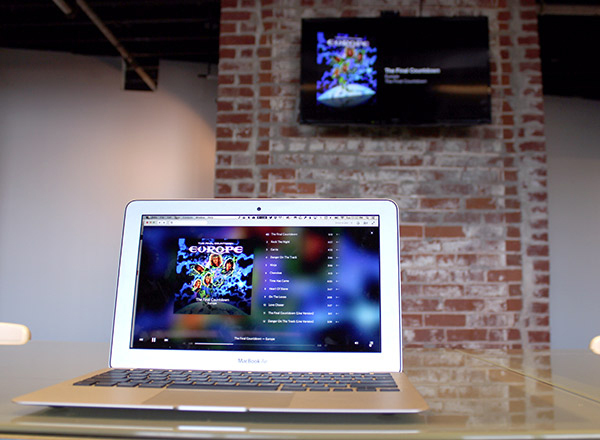 Our new Apple TVs allow us at any time to throw ideas up for the group to see or to easily steal the music that’s playing from someone else. The conference room includes a massive whiteboard. 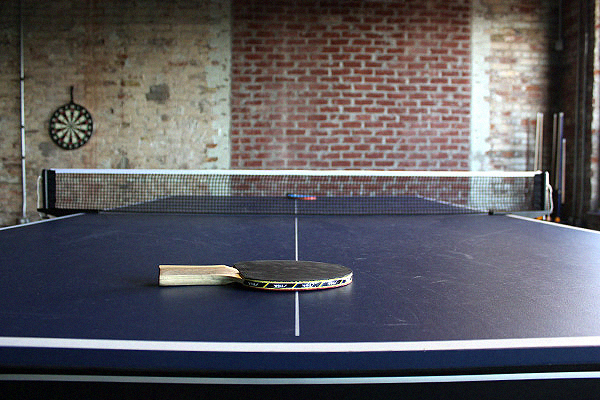 Now we have a dual ping pong and pool table combination for ultimate dueling. And we have more room to grow, so we can avoid a mega desk situation. One thing that will never change is our joy of hosting. So stop by and visit us! We’d love to have you enjoy our new space as well. Oboe player. Spreadsheet lover. Swing Dancer. Meet Kaitlyn, our new Communication Specialist. Adventurer. Dayton-Local. Grammar Enthusiast. Meet Naomi, our Communication Specialist. She's a rock climber, piano player, and designer-turned-developer. 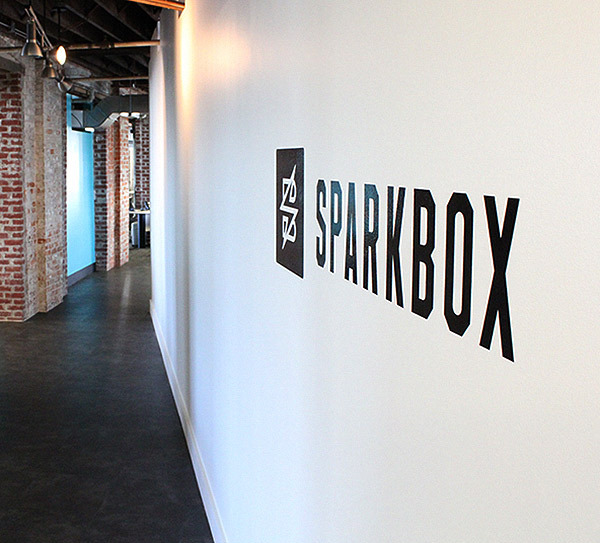 Meet Melissa, the newest member of the Sparkbox team. A self-starting globetrotter who uses his love of language and tech to change the world. Meet Yosevu, our new full-stack developer.